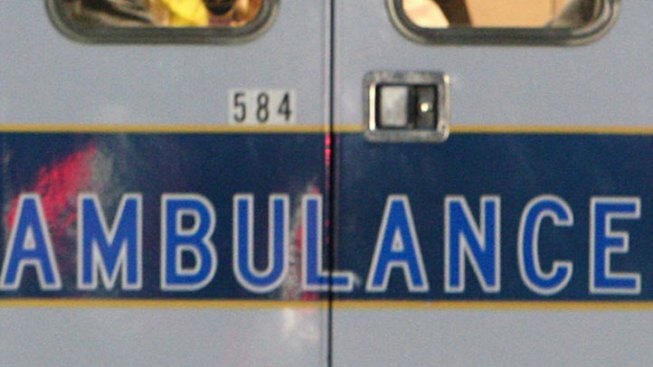 Police say they're searching for the driver of a car that struck a 20-year-old Connecticut man in Rhode Island and then sped off. Police say Charles Deery, who is a Brown University student, was hit from behind Thursday evening in Cranston, Rhode Island while he was filming a documentary. Deery, of New Canaan, Connecticut, had been standing on the edge of the road with a camera and tripod when he was struck. Police say Deery has been hospitalized with serious head injuries. Chief Michael Winquist says Deery is expected to survive. 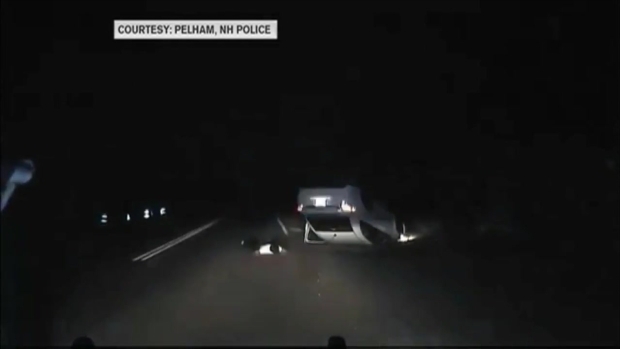 Dashcam video released by police in New Hampshire shows a man leading an officer on a high-speed chase before crashing. Police say the suspect's car should've sustained damage to the right-front passenger side, including the headlight, hood and windshield.